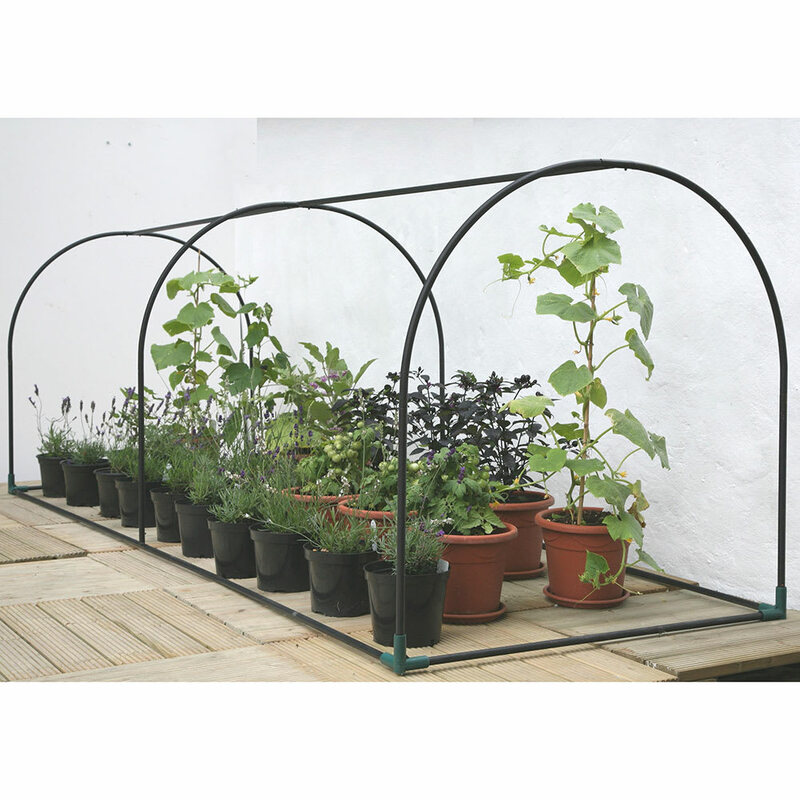 A quick, easy and affordable way to make the perfect, low maintenance, ‘grow your own’ space in any sized garden. 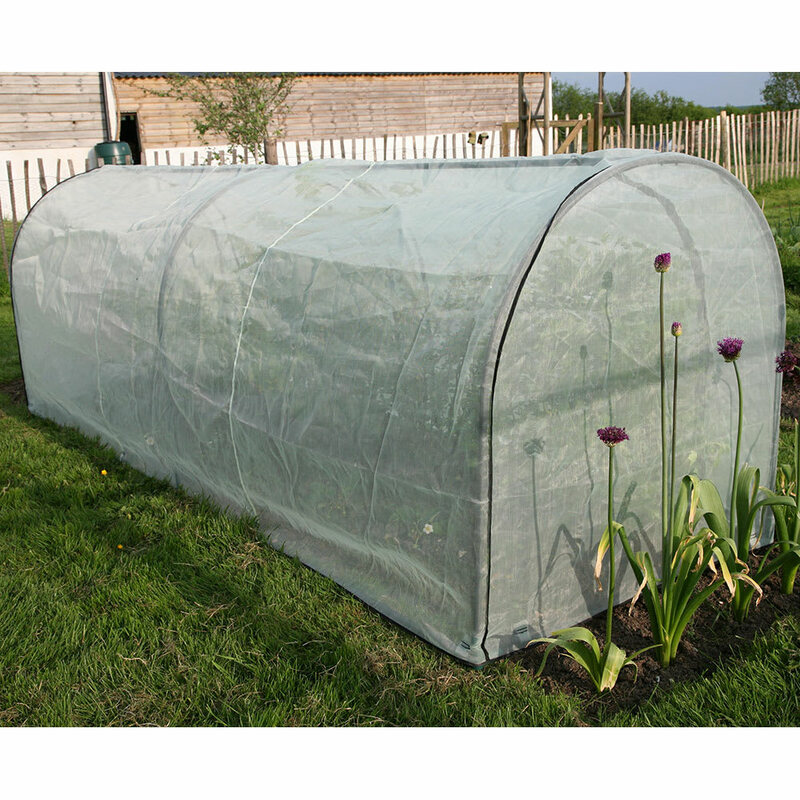 The Grower Frame has been designed to support the Grower Poly and Pest protection covers. It is made from tubular, black powder-coated, steel rods which slot together to make a sturdy, rust-resistant frame measuring 3 metres long by 1 metre wide by 1 metre high and can be easily assembled in a matter of minutes. 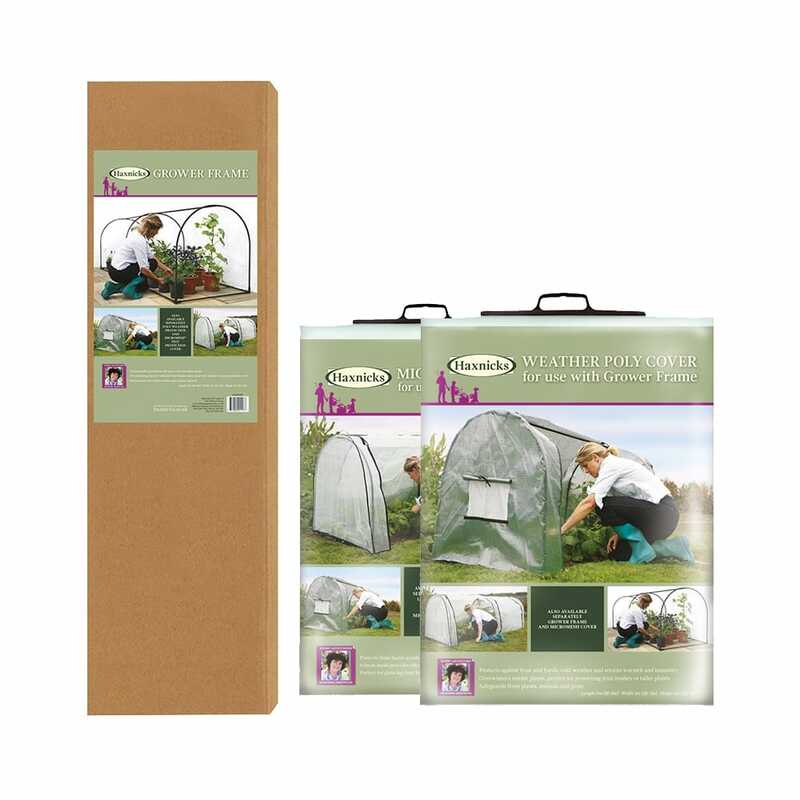 The interchangeable covers are made to fit snugly over the frame and are available in two different materials to give the best protection and shelter throughout the year. 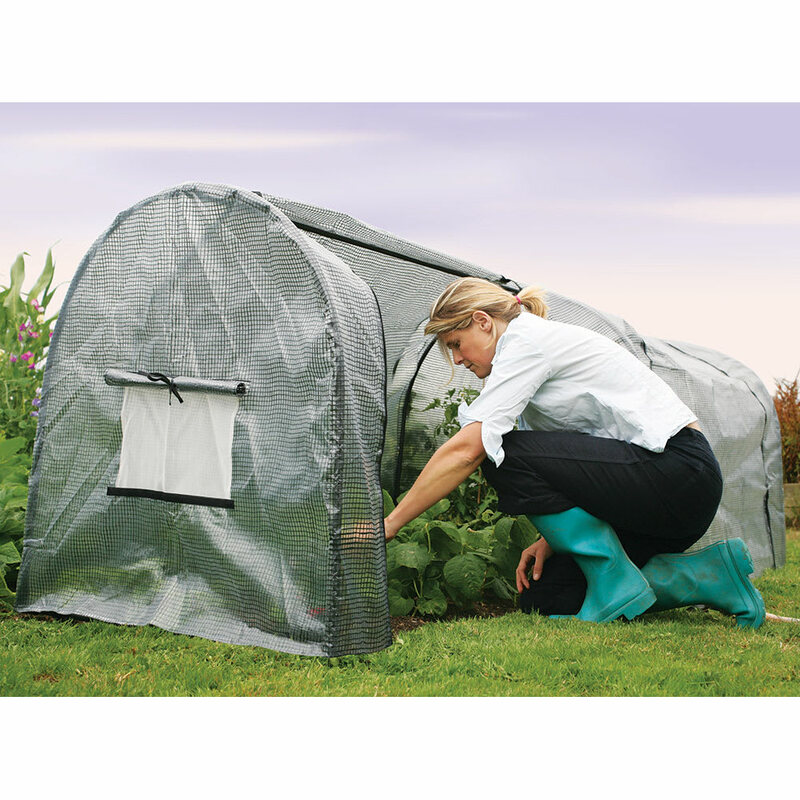 Both of the covers fit neatly over the Grower Frame and have four large side zips for easy access. Ventilation can be controlled using the insect-proof ventilation flaps at either end.